The debate season remains in full swing, and they all seem to be the same. 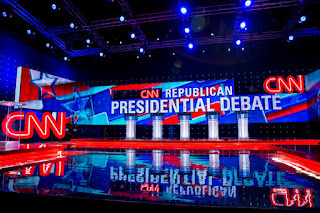 Last evening the Republicans held another in an unnumbered series of debates. Who of these people really deserves our votes to be president? Someone needs to propose a plan. How come it seems that thing new ever comes out of these debates. I wonder if any of the candidates actually debated during school? 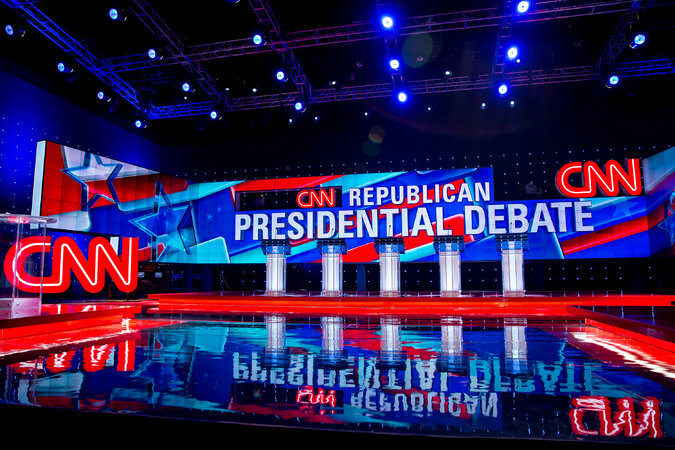 These debates are more like an afternoon fights behind the high school stadium between bullies--no rules and no intelligence required. I was disappointed last evening to hear the reality TV programming continue. As I read the news assessments of who won, I remain disappointed that the winner was decided by assessing which candidate was able to tear apart the other candidates and not based upon which candidate laid out the best vision for the country. I suppose the debates will continue, they do provide some sideshow comedic relief on an otherwise dark and gloomy night.